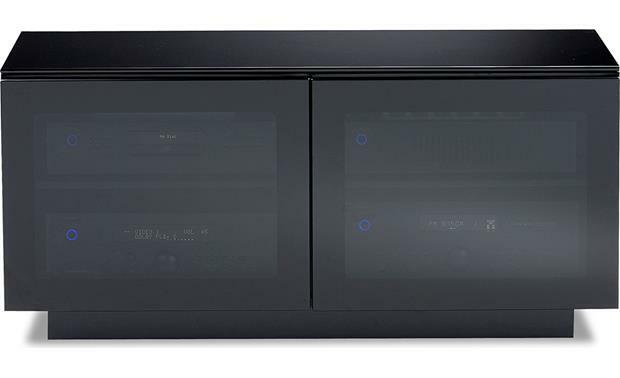 House your audio/video components in this striking real wood cabinet. 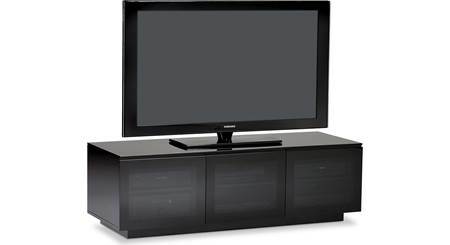 The BDI Mirage 8224 sports a smooth black finish and glass countertop to complement your gloss-black TV. 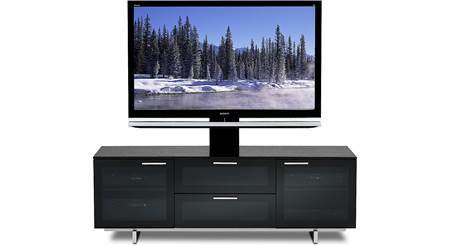 This durable cabinet can support a flat-panel or rear-projection TV with a screen size of up to 42". 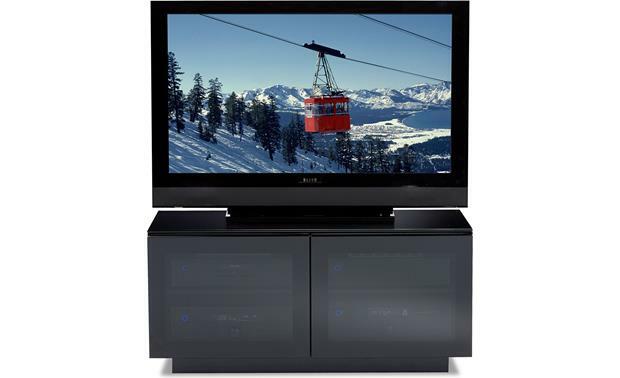 With an optional Arena 9970 free-standing bracket, you can even mount your flat-panel TV above the cabinet without drilling into your wall. 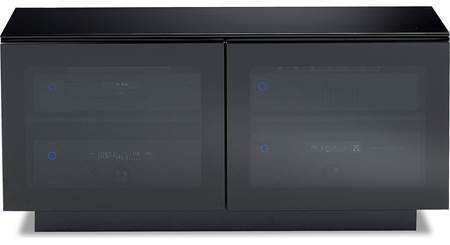 You can store up to six components in the cabinet's roomy compartments. 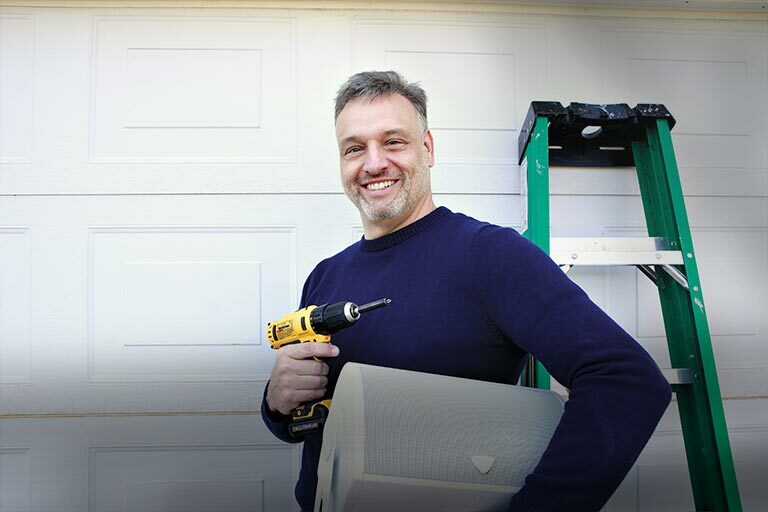 The two doors feature gray-tinted glass panels that discreetly hide your system while permitting remote control operation.Ventilation ports keep your gear running cool, even with the doors closed. And hidden wheels let you easily move the cabinet away from the wall for cleaning your system or hooking up a new component. 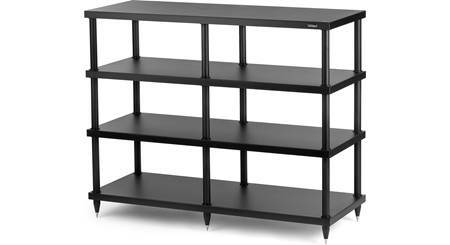 for use with flat-panel or big-screen projection TVs up to 42"
Searches related to the BDI Mirage™ 8224 Audio/video cabinet for TVs up to 42".